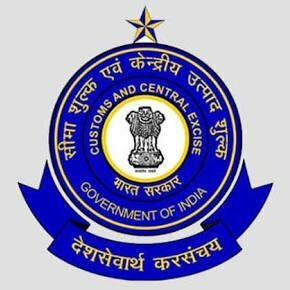 CBEC Tax Assistant Syllabus PDF 2018, CBEC Tax Assistant Previous Question Papers Download, CBEC Stenographer Syllabus 2018, CBEC Havaldar Recruitment 2018 – Govt of India, Office of the Principal Commissioner of Central Tax, Hyderabad has issued a latest recruitment notification to recruit Tax Assistant, Stenographer, and Havaldar under Sports Quota. Candidates who are eligible they can apply offline mode through official site or downloading application form. Applicants also check other details related to CBEC Sports Quota Notification 2018 Hyderabad like how to apply, selection process, educational eligibility, application form, salary, syllabus, question paper pattern, hall ticket 2018, results, key and more details will be updated soon. Educational Eligibility: Candidates must have passed Bachelor’s Degree in any subject from recognized University or Institute. Educational Eligibility: Candidate must have passed 12th Standard or equivalent exam from recognized board. Educational Eligibility: Must have passed 10th or equivalent from recognized Board.